We start the show with The Pledge of Allegiance. What is the UN up to now? Then, The Fuzzy Muzzy Report, space the final frontier, the Internet Wars continue and Has Jerusalem ever known peace? 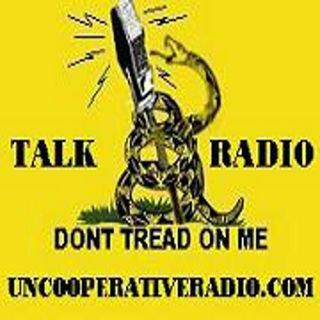 The Uncooperative Radio Show is live no!